General Awareness (GA-GK) Questions Asked In Previous Banking Exams. 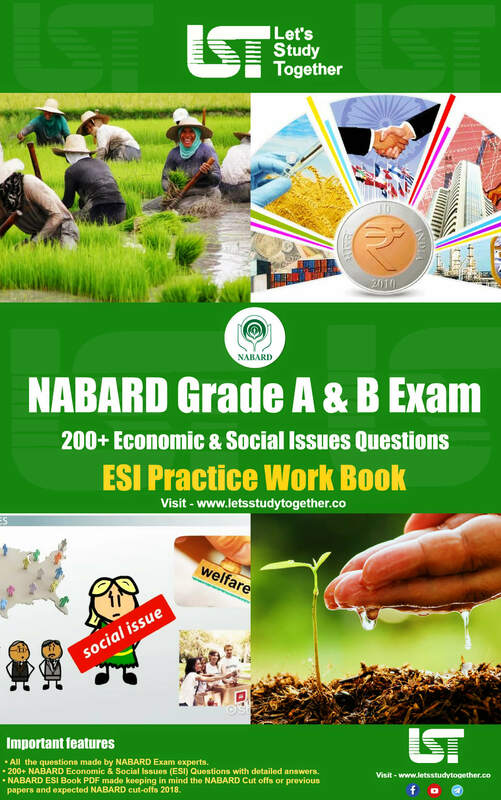 If you are preparing for Dena Bank, SBI PO/Clerk, NABARD Grade A, and other competitive exams, you will come across a section on the Current Affairs (General awareness). 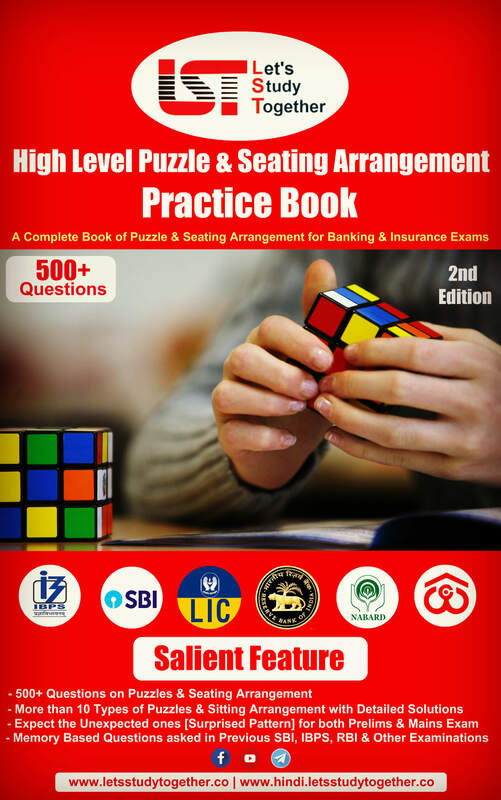 In Banking and Insurance exams, General awareness (GA-GK) plays an important role in boosting your overall score. Now, General Awareness comprises of three further topics i.e, Current Affairs, Static Awareness and Banking Awareness. 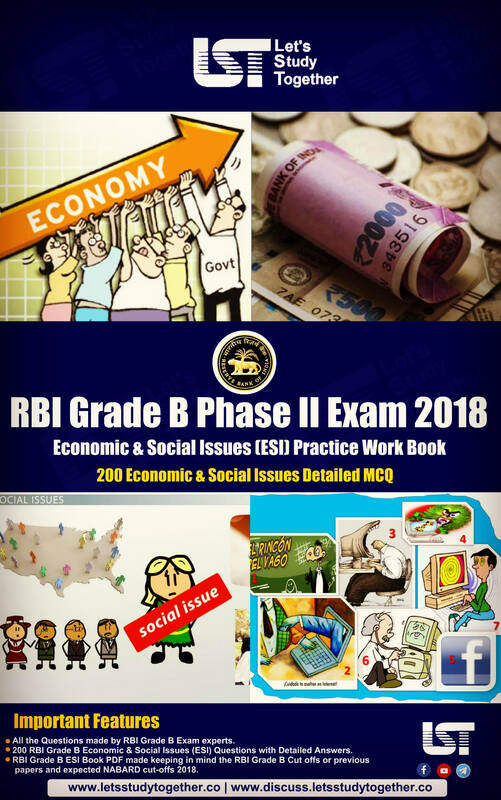 We have collected the important “2200+ General Awareness Questions Asked In Previous Banking Exams 2017-18. 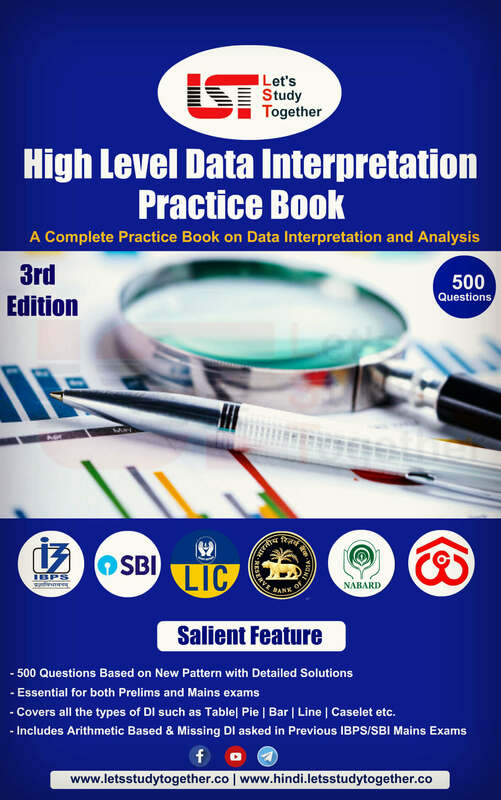 These questions will help you to understand the type of General awareness (GA-GK) question is asked in Banking and Insurance exams. Prepare such type of questions from the current affairs and score high in general Awareness section. 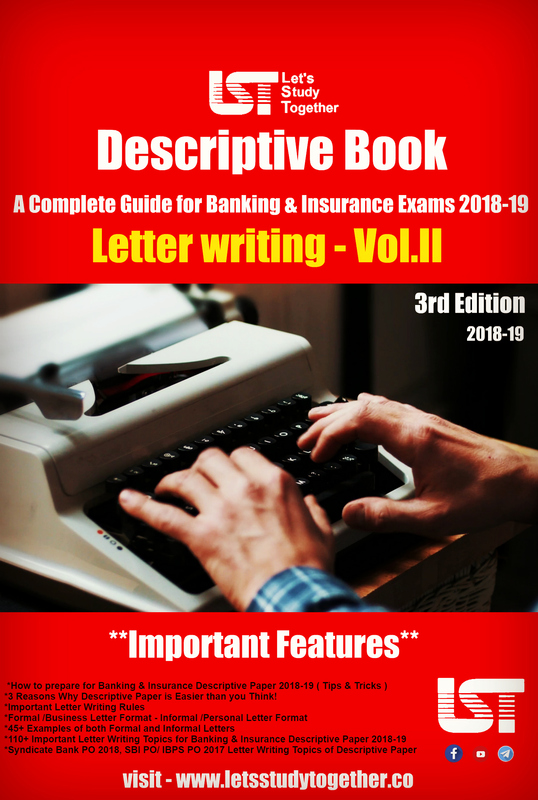 In this post, we are sharing a Free PDF of 2200+ “General Awareness Questions Asked In Previous Banking Exams” And these questions which have been repeatedly asked in many bank examinations. 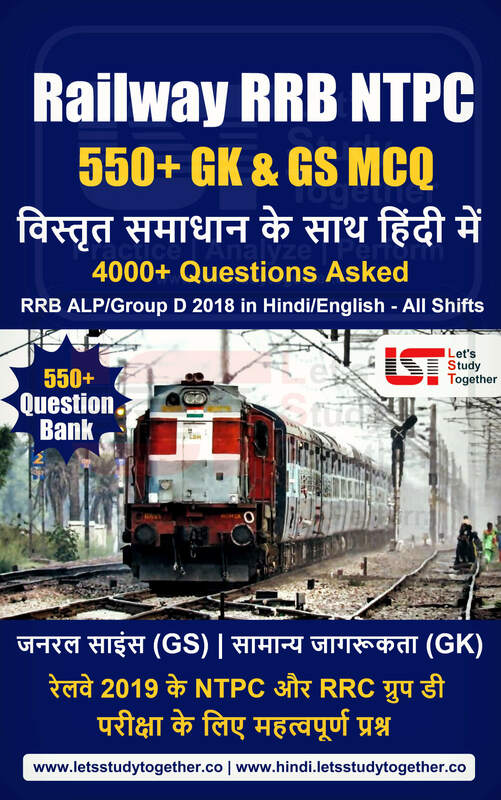 This will be of immense help for upcoming Dena Bank, SBI PO and SBI Clerk Mains Examination 2018. 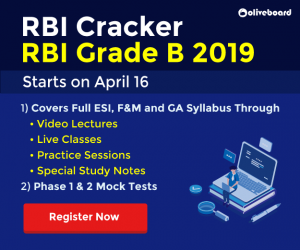 General Awareness section can prove to be your saviour for the SBI Exams keeping in mind no sectional cutoff for individual subjects this time.